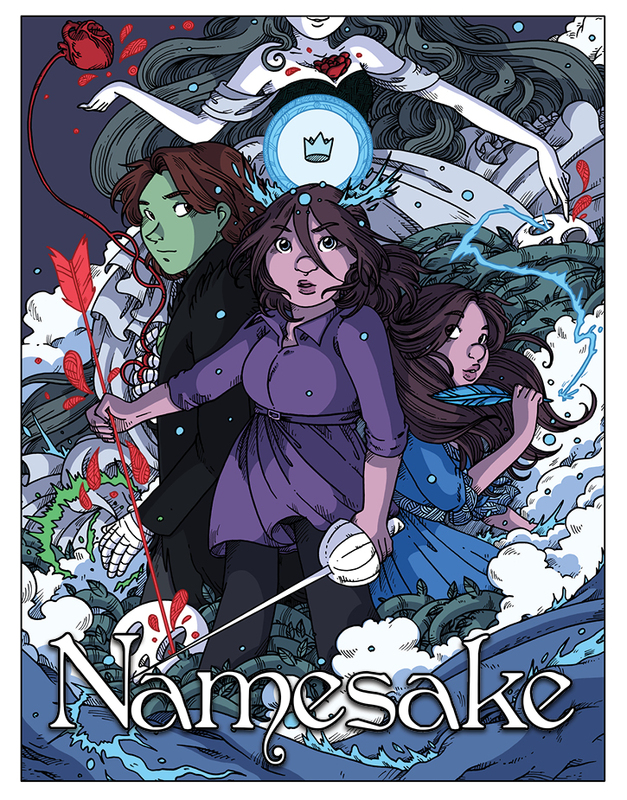 Hello, and welcome to Namesake! We're really glad to have you here! If you're brand new to the comic, right here is the best place to start. If you need a spotter's guide, here is the cast list. Please note there's some spoilers in this list. If you are curious about checking out the original works that inspired the characters in Namesake, please check out the books of Namesake. We hope you enjoy the comic, and feel free to add to the comments!